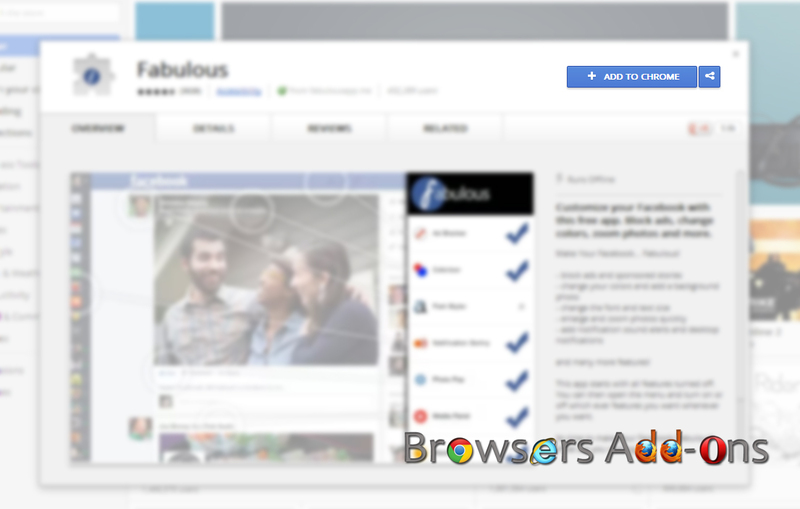 Fabulous is an extension (add-on) for Google Chrome developed by fabulousapp.me which help you in customizing facebook in your Google Chrome browser and full fill the desire of creative people . 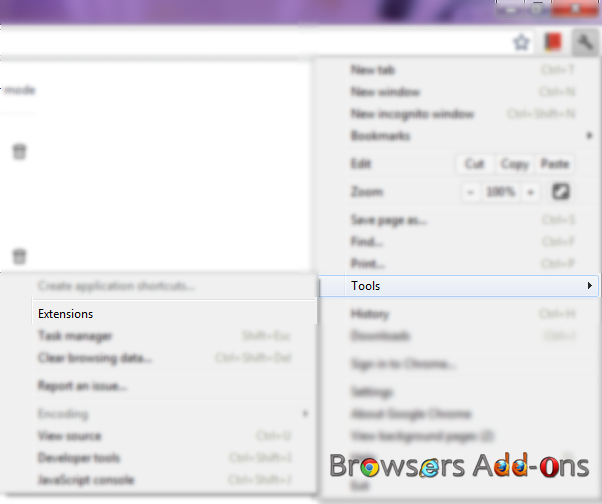 This extension works offline so you need not worry about losing your customized settings. 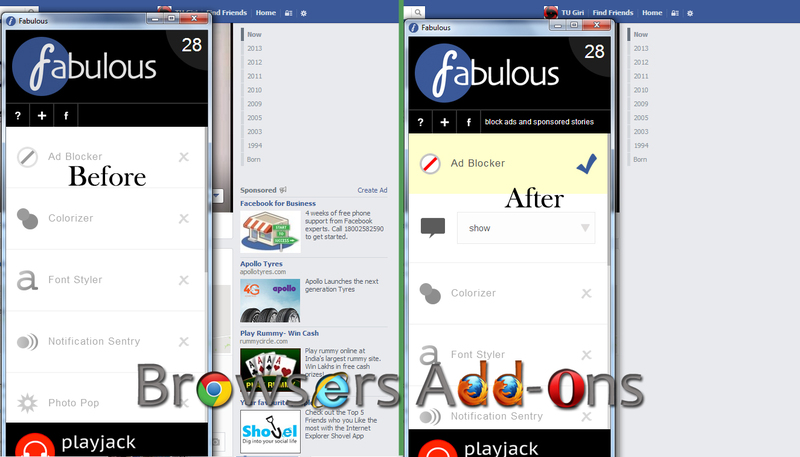 Some of it’s feature are blocking adds, customizing facebook layout with colors and fonts, custom notifications with custom sounds and other simple yet elegant features. You can return to default setting by un-ticking. 1. 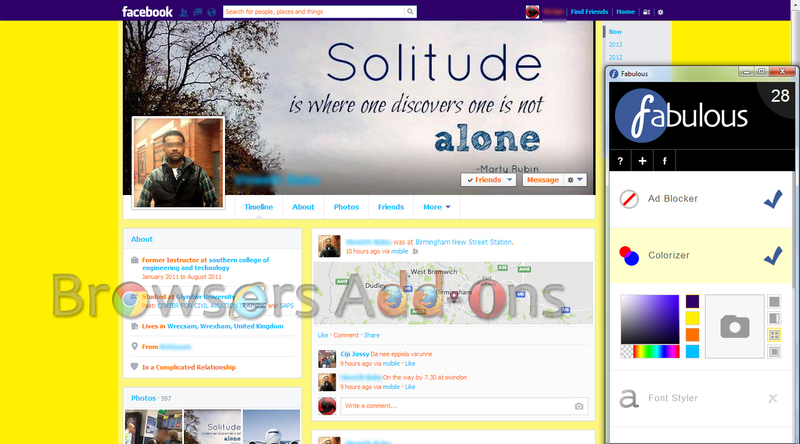 Go to Chrome web store an search for Fabulous, or simple click on the above download link and click on “ADD TO CHROME“. 3. 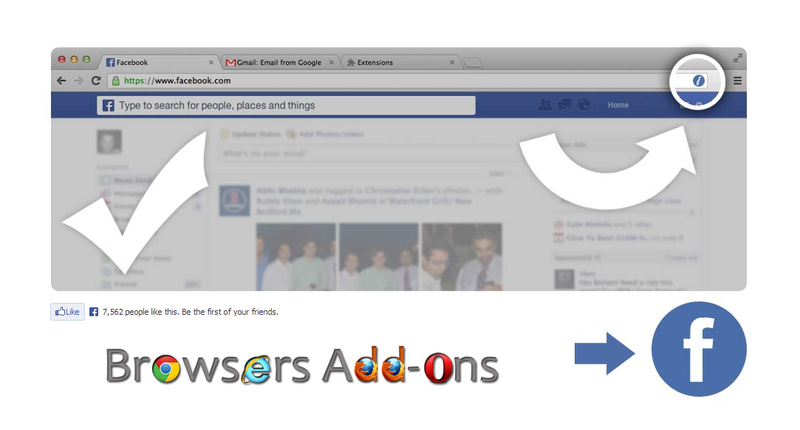 Now, a Fabulous icon with message pop up appears at upper right corner of browser, indicating that the extension has successfully integrated with the Chrome. and you will be re-directed to fabulous facebook page. 1. 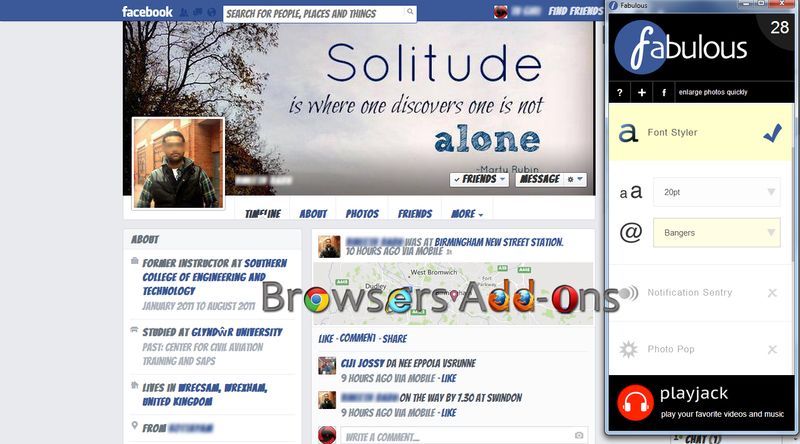 To start customizing click (LMB) on the Fabulous icon which should be right side of Google Chrome URL bar. 2. To block Ads on Facebook, click (LMB) on the Ad-Blocker. This is one-step process. 3. To play with layout colors, click (LMB) on Colorizer and start experimenting. Here is mine not so creative layout. 4. You can even change font size and style with Font Styler. 5. Notification Sentry helps you take control over facebook notification with custom sounds and what to show and when to show . 6. Photo Pop lets you view images quickly. 7. 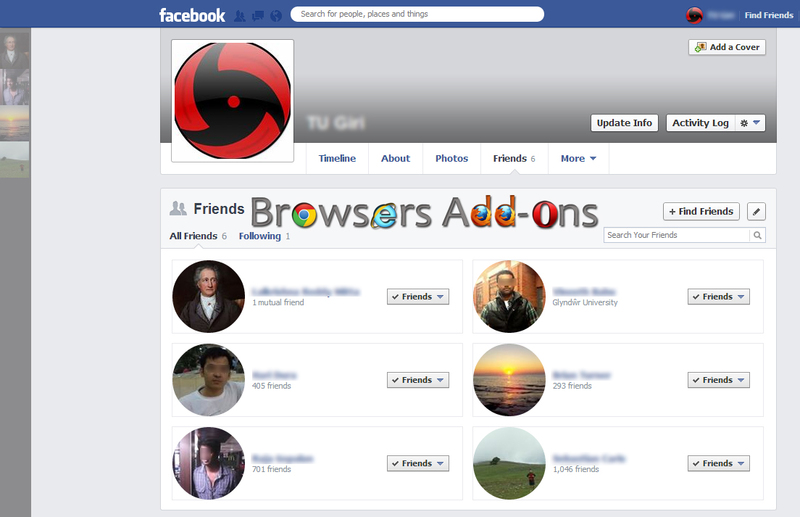 Sticky Pad lets you store facebook profile like this. Just click and drag. 2. 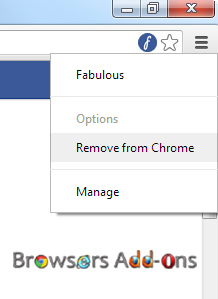 Now, un-tick the Fabulous to temporarily disable the extension. Click on the dustbin icon and you will be greeted with pop-up, click “Remove” to remove the extension from Google Chrome. Or click on the Fabulous icon to remove directly. How To: Make GIF Images from Videos With Google Chrome Extension. can it be used for tablets? I think so. Not tried. 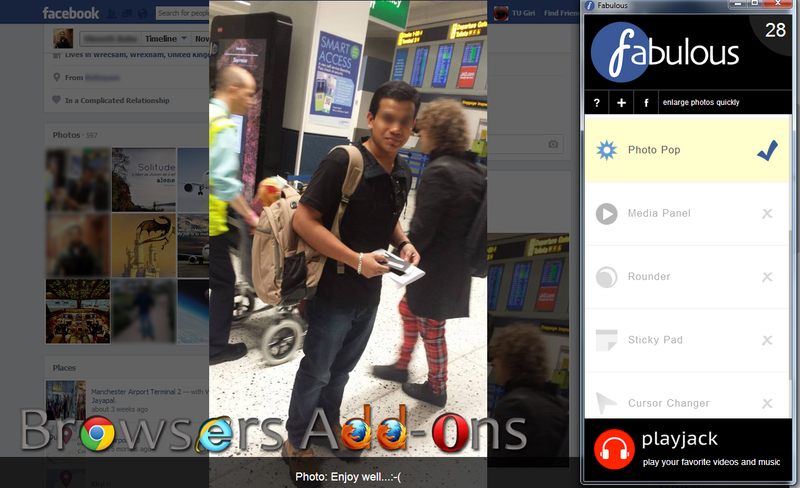 Next story Hide all tabs and restore with one click with Panic Button for Google Chrome. Previous story Fixing silly URL typo errors with URL Fixer for Mozilla Firefox.